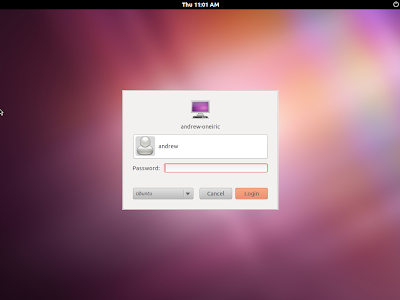 Select the display manager you want to use by default and hit enter. Then, restart your computer. If GDM is installed, you can run the same command ("sudo dpkg-reconfigure gdm") to switch to any display manager, be it LightDM, MDM, KDM, Slim, GDM and so on. 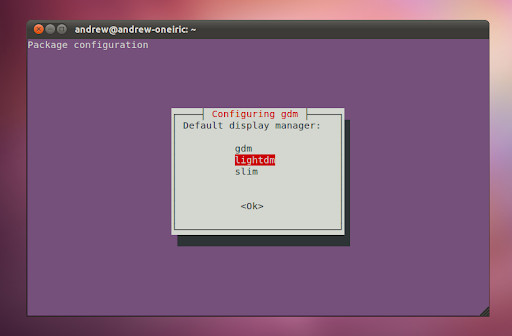 If GDM is not installed, replace "gdm" in the command above with one of the installed display managers (example: "sudo dpkg-reconfigure lightdm").